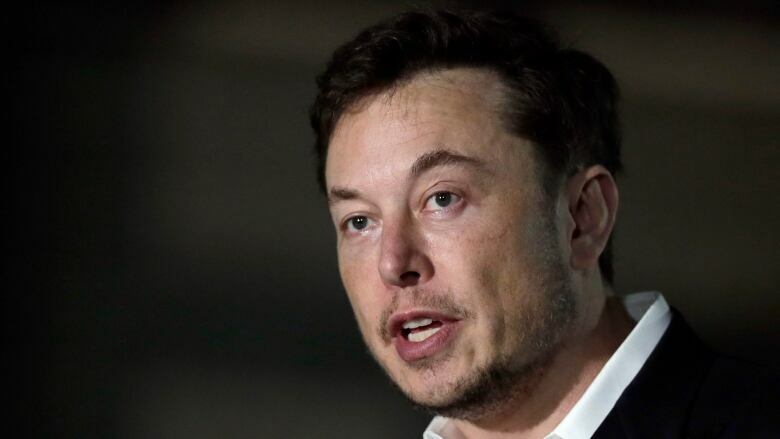 Tesla Inc. and its chief executive Elon Musk were sued twice on Friday by investors who said they fraudulently engineered a scheme to squeeze short-sellers, including through Musk's proposal to take the electric car company private. The lawsuits were filed three days after Musk stunned investors by announcing on Twitter that he might take Tesla private in a record $72 billion US transaction that valued the company at $420 per share, and that "funding" had been "secured." In one of the lawsuits, the plaintiff Kalman Isaacs said Musk's tweets were false and misleading, and together with Tesla's failure to correct them amounted to a "nuclear attack" designed to "completely decimate" short-sellers. The lawsuits filed by Isaacs and William Chamberlain said Musk's and Tesla's conduct artificially inflated Tesla's stock price and violated federal securities laws. Tesla did not respond to a request for comment on the proposed class-action complaint filed in the federal court in San Francisco. The company is based in nearby Palo Alto, Calif.
Musk's Aug. 7 tweets, including when he said there was "funding secured" to possibly take Tesla private, helped push Tesla's stock price more than 13 per cent above the prior day's close. But Isaacs said Tesla's and Musk's conduct caused the volatility that cost short-sellers hundreds of millions of dollars from having to cover their short positions and caused all Tesla securities purchasers to pay artificially inflated prices. Tesla's market value exceeds $60 billion and its shares closed Friday up $3.04 at $355.49. Musk had tweeted that Tesla could go private for $420 per share. According to the complaint, Isaacs bought 3,000 Tesla shares on Aug. 8 to cover his short position. The proposed class period in Isaacs's lawsuit runs from the afternoon of Aug. 7 through the next day, and in Chamberlain's lawsuit runs from Aug. 7 to Aug. 10.